Automate complaints and Enquiries with Artificial Intelligence. A customer service rep's time is best spent on customer enquiries that require expertise, not copy-pasting and dealing with the same questions. 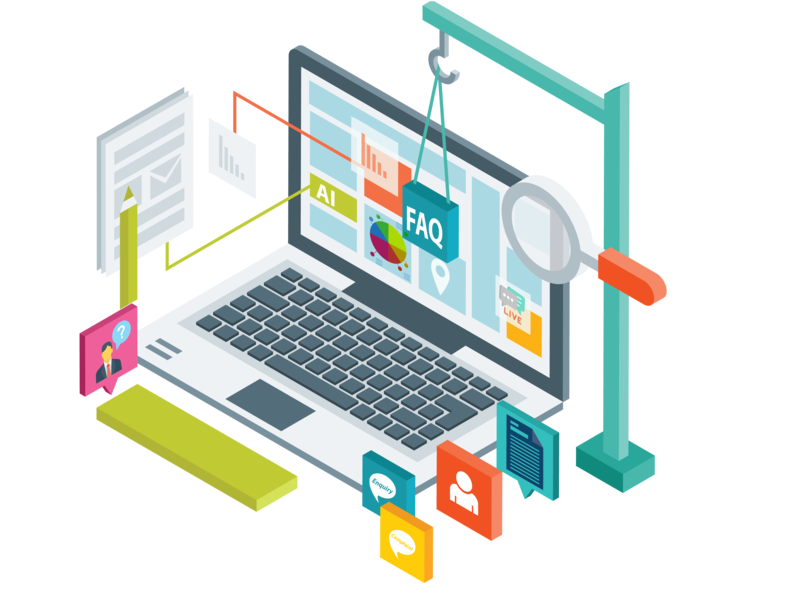 Leverage on our smart artificial intelligent tool to automate responses and make your customers always happy. Our automation feature is powered by one of the best artificial intelligence engines in the world. It has the ability to learn and also predict customer behaviour. 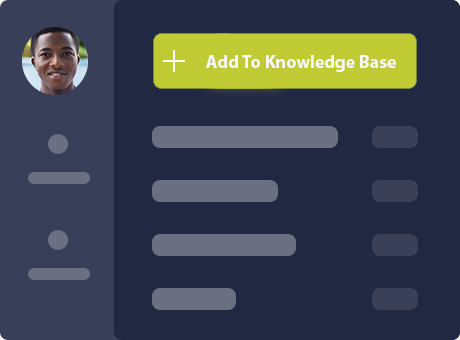 Add ticket to Knowledge base. 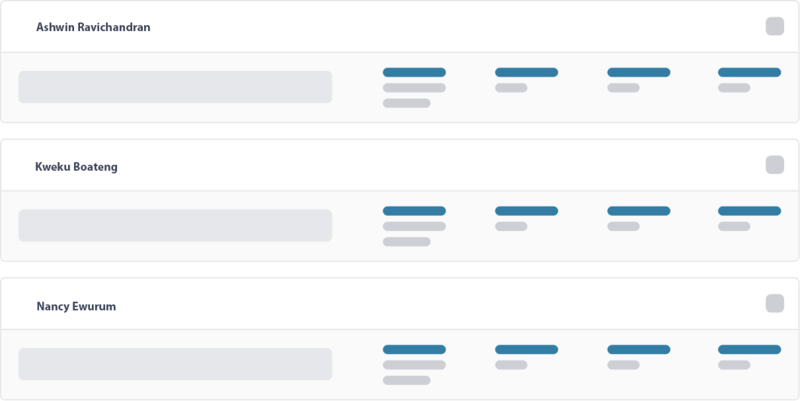 Manage all tickets from all your social media platforms on one single dashboard. 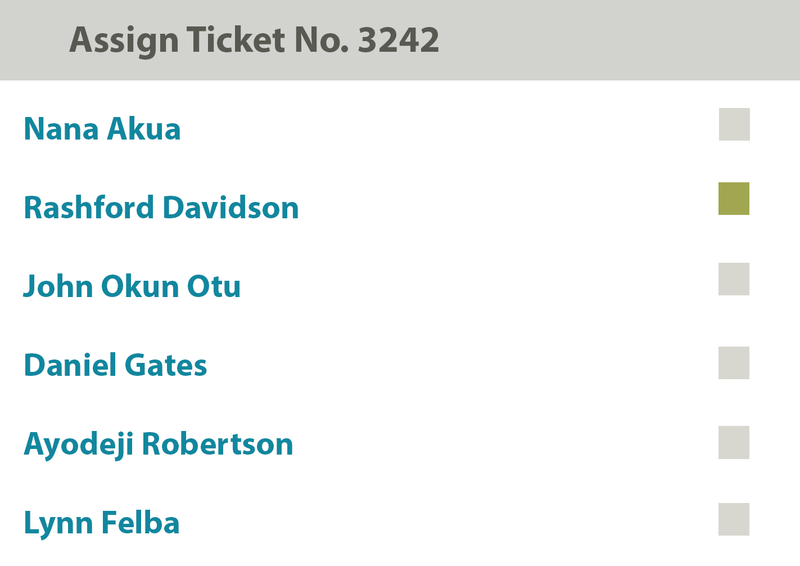 Reply to tickets, gain customer insight, send out notifications, etc from one place. No need to refresh page to get new tickets. Assign ticket to the right agent to respond. Install messenger live chat plugin on your website. According to Facebook, 53% of people are more likely to shop with a business they can message directly. With your traditional live chat, you can only carry out the chat conversation on a specific site. With Messenger chat, you can start a conversation on desktop and then continue it on your mobile device with Messenger at a later date or time. Support across various social media channels. 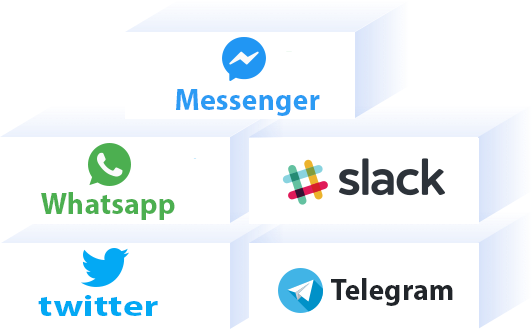 Manage all support related conversation from multiple channels such as Facebook messenger, twitter(coming soon), whatsapp(coming soon), website etc on one single platform. Get actionable insights about your customers. 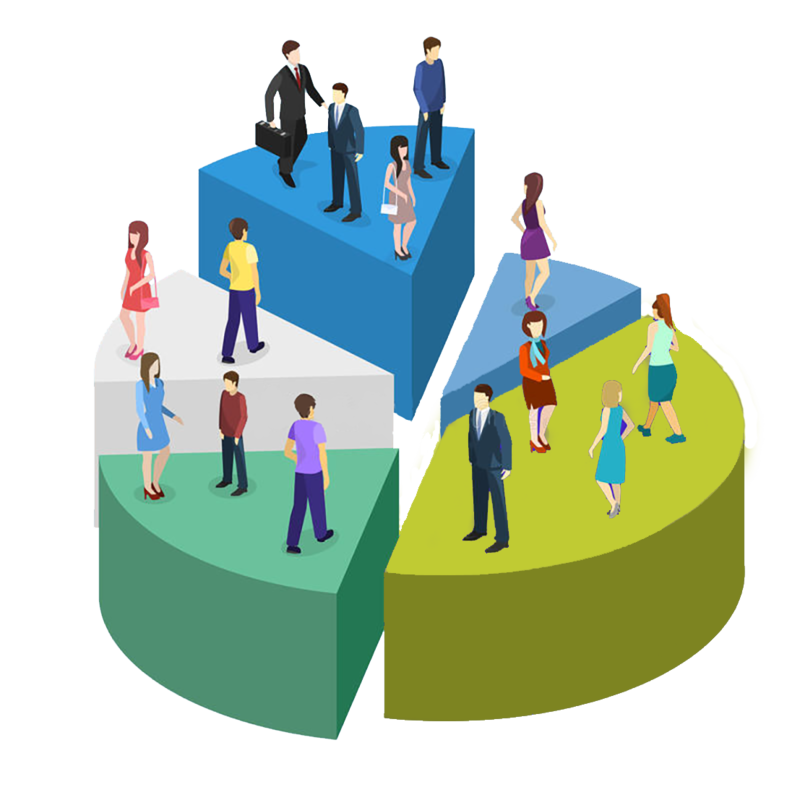 Business decisions are key, we provide you with insightful data about each of your customers to aid with your business decisions.